A national, grand-format printing company launches a new name, marketing strategy, and brand identity with a more modern and agile approach to their ever-evolving market. 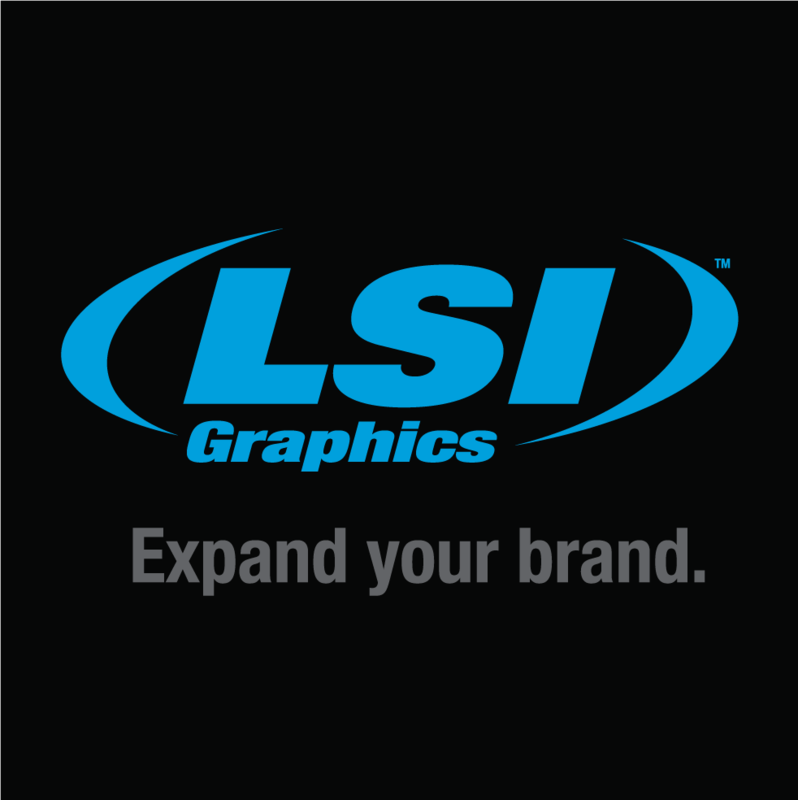 The “Expand Your Brand” wall enabled LSI Graphics to highlight its clients for living out its brand promise. We directed and story boarded videos that would concisely explain their brand story alongside the talented team at GT Media Group.